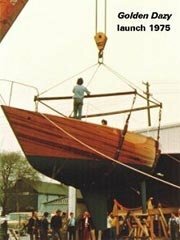 On a break from the Maine Boatbuilders Show in March, we visited Hodgdon Yachts, Inc. and found significant progress on their latest build, a 155′ Bruce King designed wood/epoxy ketch, named Scheherazade. This is Hodgdon Yachts’ largest wood/epoxy vessel to date. The project is roughly 60% larger than Antonisa, the 124′ sailing yacht they launched last year. 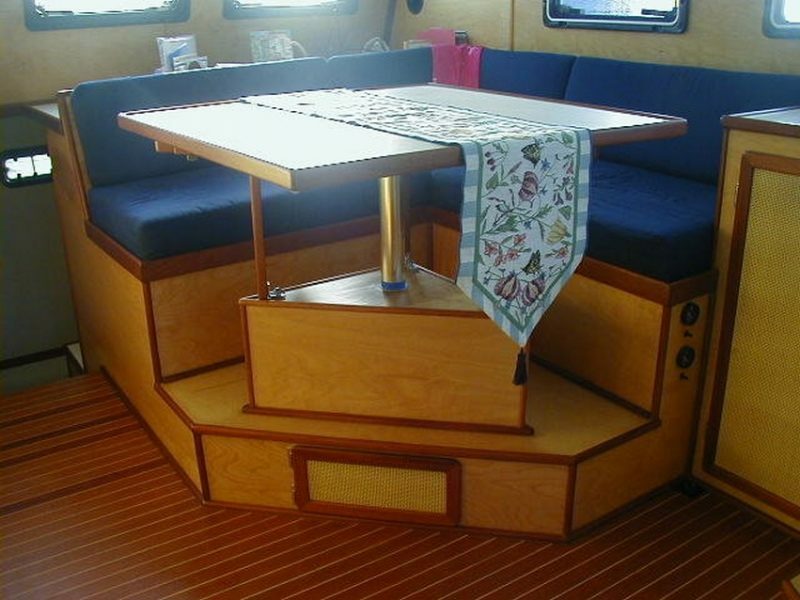 This entry was posted in Boat Construction, Yacht & Large Vessel Construction and tagged 17, Epoxyworks #17, Hodgdon Yachts, Scheherazade, Spring 2001, Tom Pawlak on October 6, 2014 by ewadmin. 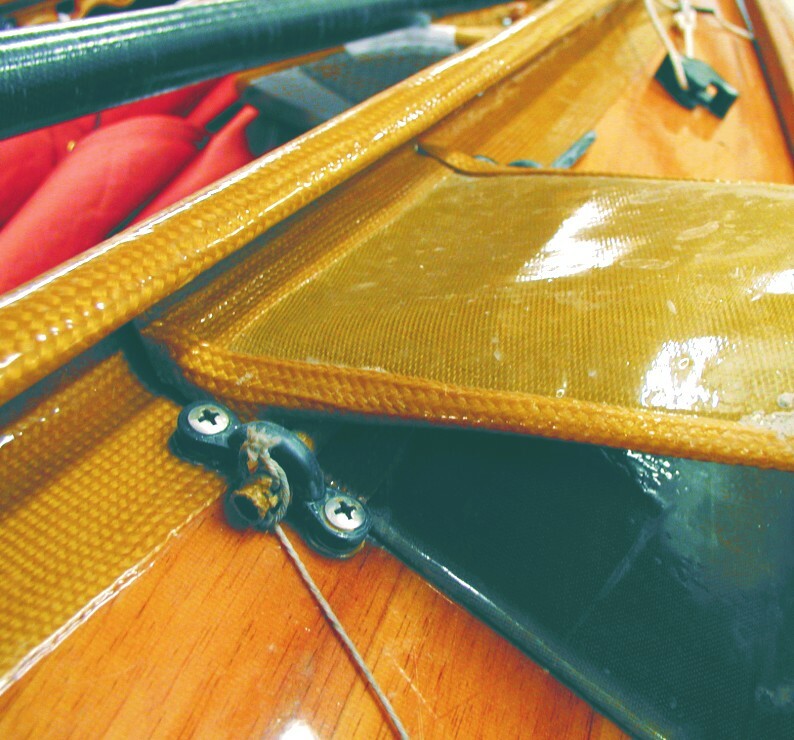 This entry was posted in Boat Construction, Canoe & Kayak Construction and tagged 17, Epoxyworks #17, Spring 2001, strip-plank on October 3, 2014 by ewadmin. 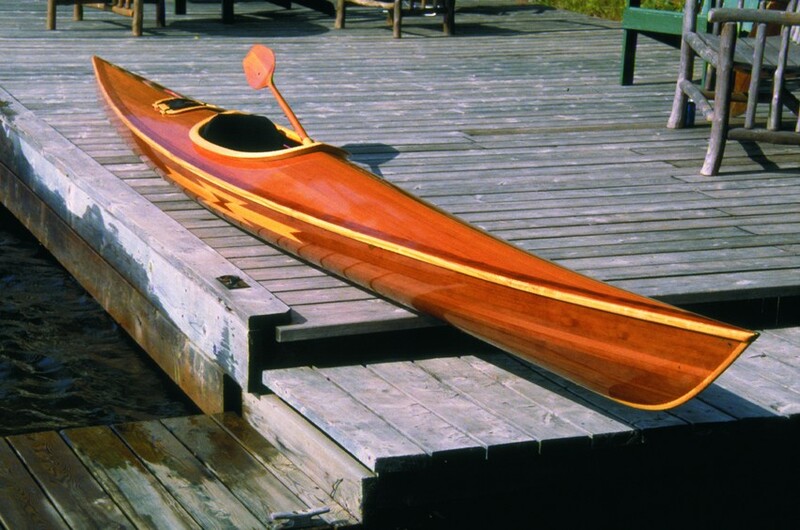 This entry was posted in Boat Construction, Canoe & Kayak Construction and tagged 17, Double Helix, Epoxyworks #17, marquetry, Spring 2001 on October 2, 2014 by ewadmin. 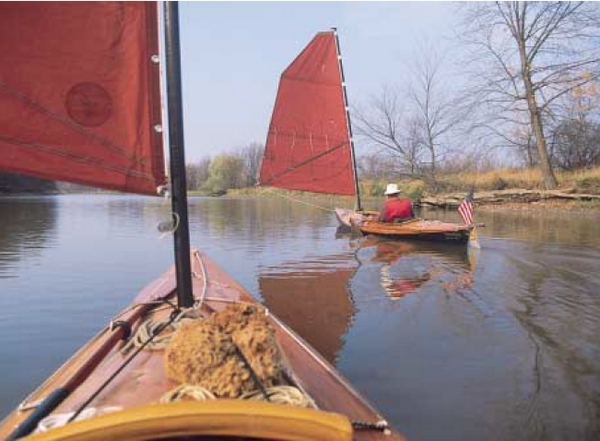 Cover Photo: A decked sailing canoe combines seaworthiness and comfort. 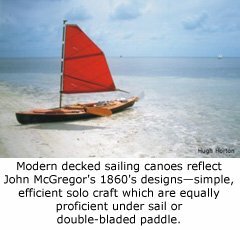 This entry was posted in Boat Construction, Canoe & Kayak Construction and tagged 16, cover story, cruising, Epoxyworks #16, Fall 2000, Meade Gougeon, PUFFIN, sailing canoe, SERENDIPITY on October 1, 2014 by ewadmin. 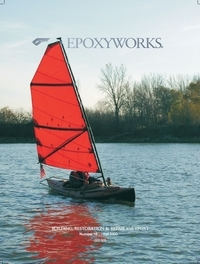 This entry was posted in Boat Construction, Canoe & Kayak Construction and tagged 16, Epoxyworks #16, Fall 2000, Hugh Horton, sailing canoe on September 29, 2014 by ewadmin. 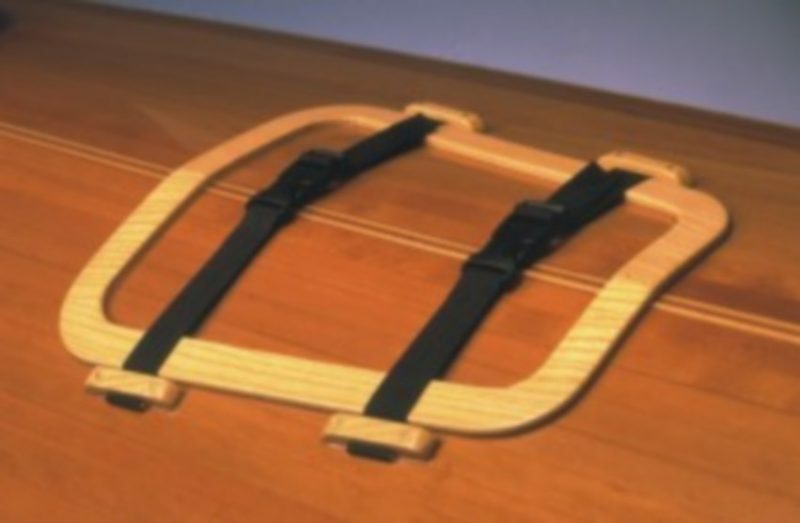 This entry was posted in Boat Construction, Canoe & Kayak Construction and tagged 16, Bear Mountain, Epoxyworks #16, Fall 2000, Ted Moores on September 20, 2014 by ewadmin. 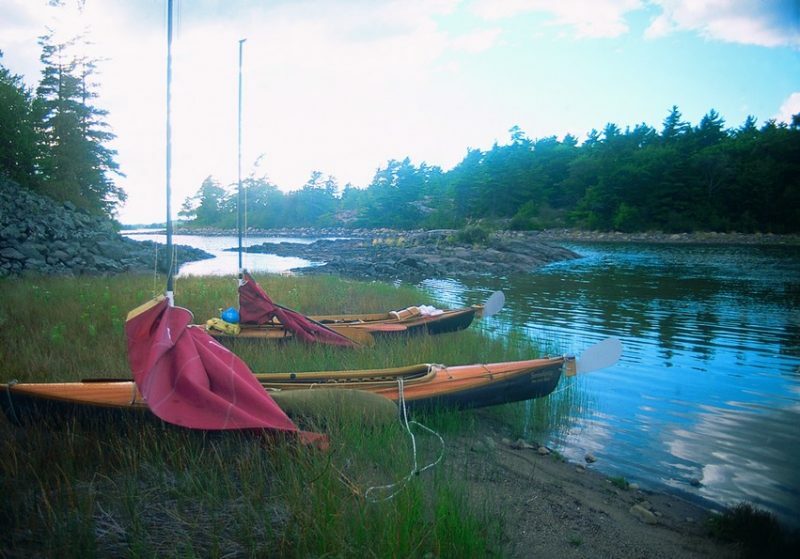 This entry was posted in Boat Construction, Canoe & Kayak Construction, Wooden Boat Construction and tagged 16, Bear Mountain Boats, Epoxyworks #16, Fall 2000, Ted Moores on September 19, 2014 by ewadmin.